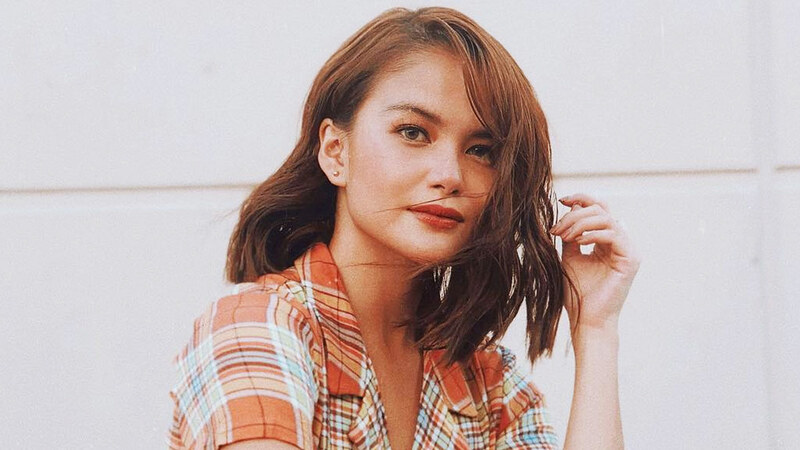 Since last year, local and international celebs have been foregoing their long hair and opting for a sleeker and flattering long bob, a.k.a. the lob. The latest one to join Team Lob is, *drum roll, please,* Elisse Joson! A few days ago, she uploaded a photo of herself with a shoulder-grazing 'do paired with her signature undone beach waves. It's the shortest hairstyle we've seen her in! Now that Elisse's tresses are this short, we can't wait to see if she'll get a shorter cut in the future. Comment below your favorite hairstyles! You can also join us on our Cosmo Beauty Group for an exclusive CG beauty chat.